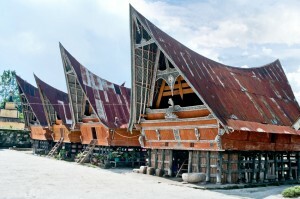 Adventure Sailing‎ in Indonesia is only possible with Plataran Private Cruises. 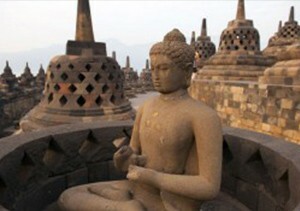 It is a private, animated, well designed Cruise which attracts tourists very well. It is an exclusive private charter on behalf of wonderful arrangements and excellent facilities for travelers to visit on different destinations across Indonesian Islands. Discover many rooms, sitting areas, private rooms, enjoyments areas in this unique Cruise. Our traditional cruise boat sails in different destinations have attractive offers and affordable package plans for tourists. We can customize your itinerary where the ultimate charter Yatch is awaiting your quick response to book it immediately. Plataran Private Cruises rapidly got progress in few years and expanded its operations in Indonesia’s best Islands with 8 luxury vessels consisting of 4 wooden phinisis and 4 Yachts. This services of Plataran Private Cruises is now available in all major locations including; Pantai Mutiara Jakarta, Komodo Sea, Greater Nusa Tenggara Timur, Menjangan Island, Plataran Waecicu Beach at Labuan Bajo,Menjangan West Bali National Park, Bali Straits and lots of other destinations to provide maximum comforts for our guests to visit these beautiful destinations. 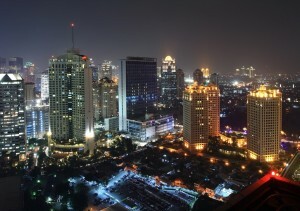 Enjoy a planned scheduled with Private Sailing trip Indonesia and make your journeys memorable and enjoyable. The service fee is normal including eat sleep and meal facilities. Make a schedule and plan to enjoy Private Sailing trip Indonesia by spending your best time of your life to see the natural beauty of Indonesian Islands. Find here fully facilities with complete kitchen arrangements, professional handling of the crew, safe fleet, neat & clean atmosphere, reliable, supportive staff as well as for best tourists acknowledgment and refreshment ideas. 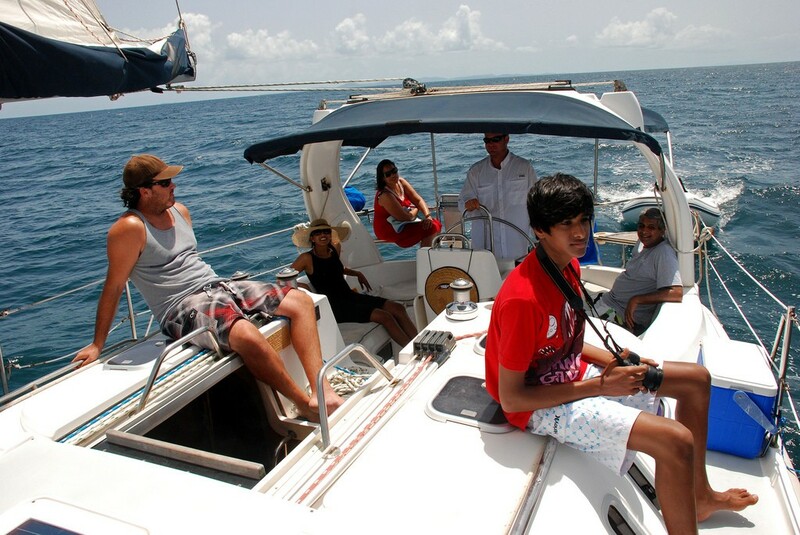 Access to our complete schedule for adventure activities and enjoy your sweet moments on world’s sailing adventures. Enjoy sailing vacations with 3 day boat adventure and come again with another schedule to visit other destinations in Indonesia. 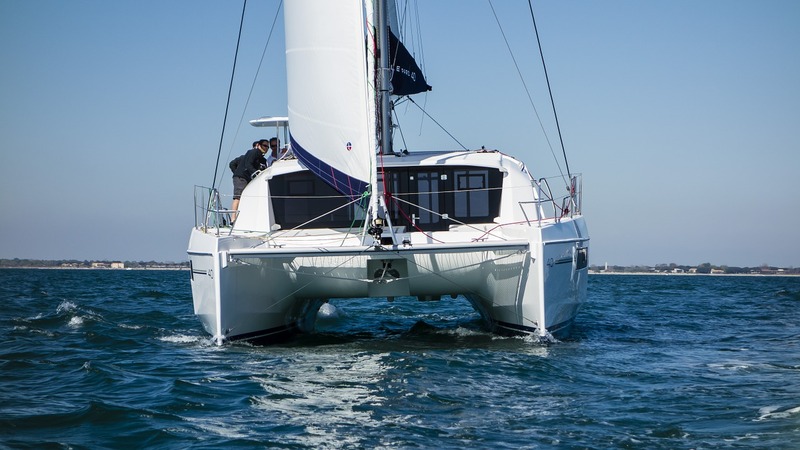 Enjoy private cruise in luxury sailboat‎ in affordable package plans. See a schedule before your arrival and confirm your online bookings. Fill the online form information, Select your travel date and number of people and submit immediately to make sure your online bookings. Enjoy your trips and tours memorable with your families and friends and hire to Private Sailing trip Indonesia for your assistance. 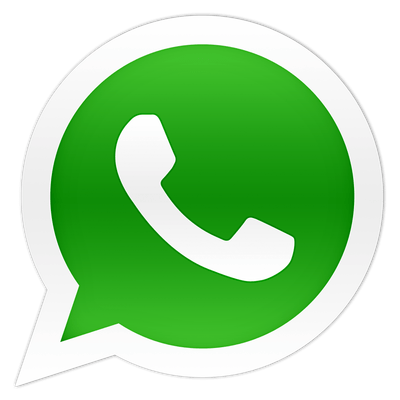 Comparatively the rates and the packages plans for each day schedule is affordable and normal in price. 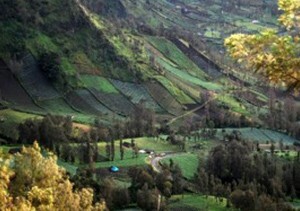 3 days packages have awesome eye-catching views which you will never forget. All the scheduled activities and enjoyments have much entertainments for tourists for which they visited here and spend their money to make their holidays memorable. For tourists attraction the Plataran Phinisi Felicia has largest fleet with unparalleled sailing unique experiences. Plataran Phinisi Felicia is excellent with 2 master cabins and 4 twins. Find excellent and luxurious arrangements on Felicia and space to laze for maximum enjoyment. Enjoy the Sea beauty and the wonderful views on Komodo Islands, Flores, Labuan, East Husa Tenggara and the hottest destinations. We will receive you from Airport for Plataran Private Jetty, where you will be welcome with unique style. 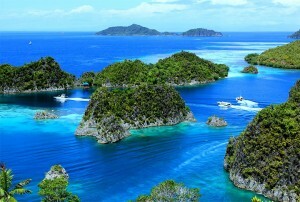 The destination of the boat will be Rinca Island which will take normally three (3) hours. Special arrangements for relaxation and enjoyment will be made on boat during journey. After arriving on Rinca Island, all tourists from the boat will be go off for reaching at ranger station purpose. Fully experienced rangers having Komodo dragon guided for tourists to see their tracking. After completion of tracking, all guests will go back to the boat and sailing to Kalong Island. Here tourists will overnight to enjoy Mangrove forest and the ideal house of thousands of Bats. Tourists will enjoy their meal on the boat. At morning, the boat will sailing to Komodo Island. Breakfast will be provided there. Then all the guests will go ashore to the ranger house of Komodo Island. 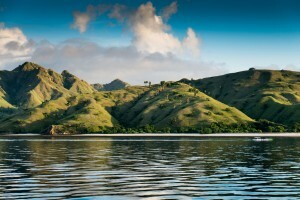 Feel excitements to enjoy Legendary Komodo Dragons. In mid of the day, afternoon, our next destination will be to Manta Point (Karang Makassar). This point is famous due to diving and snorkeling for special tourists who likes to see rays of the ocean with amazing sound. Find here unique marine creature which have awesome grow up length up to 4 meters wide. This is a huge size Marine creature and considers as the unharmed sea animal. Due to illegal fishing practices the marine life lovers are protecting these extinct animals with their full efforts. 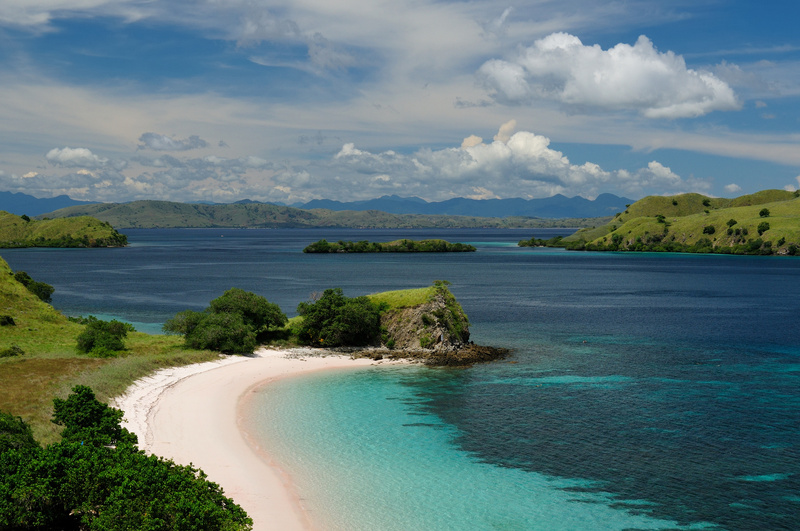 All three points of interests; Komodo Island, Pink Beach and Manta Point have wonderful eye catching views which tourists must enjoy during their journey. Enjoy excellent snorkeling experience with awesome natural beauty at Manta Point. Tourists have a chance to enjoy snorkeling with Turtles, eagle rays, giant trevallies, huge clams, various kinds of sponges, and cattle etc. After full day enjoyment and exciting experience on Manta Point, all guests will go back to the boat for enjoying tea with awesome sunset view. Dinner will be provided there and then boat will slowly sailing to Siaba for overnight stay. Snorkeling safari starting at Kanawa Island will be started after doing Breakfast in the morning. 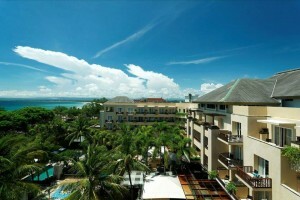 This Island has aye catching natural beauty with amazing corals. 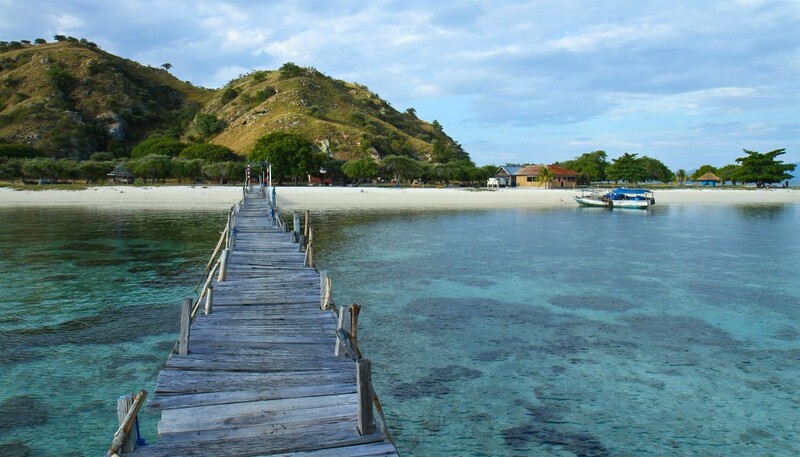 After enjoying this Island, Phinisi boat will sailing to one of the beautiful Island of Komodo Sea which is Sabolon Island for another Snorkeling experience. 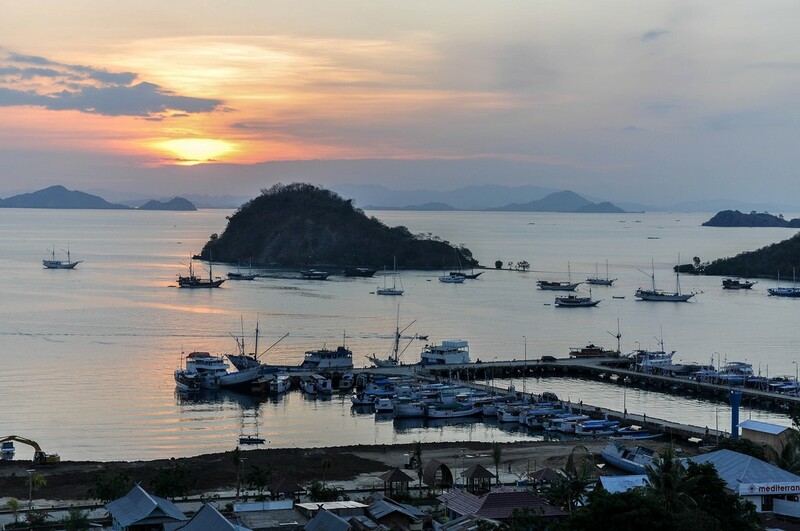 This beautiful but inhabited Island is located on the north part of Labuan Bajo. There is a small beach on this Island the underwater world is so beautiful and amazing. Huge quantity of fishes are there and the healthy coral reefs. After completion of all activities for 3 days the tour schedule is ended and will proceed to Labuan Bajo harbor for disembarkation. All tourists will be seeing off to their hotels or for airport for departure.